An Easter Prayer of Celebration: He Is Risen! His power could not be contained in a grave. His love could not be conquered by death. His truth could never be buried and forgotten. Jesus Christ rose again, He is Victorious! And He makes all things new. 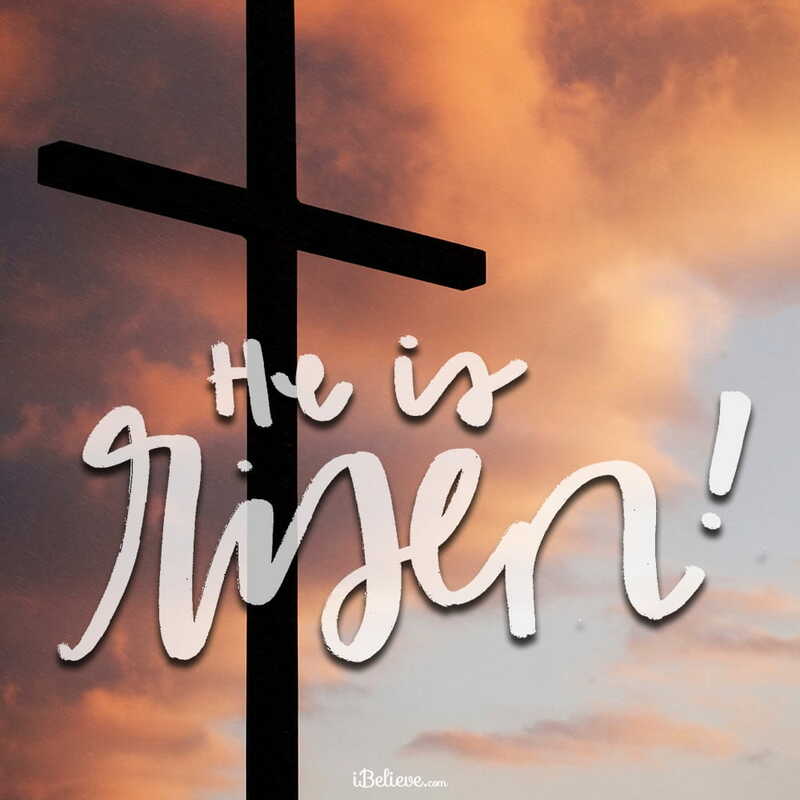 The very purpose of this Easter weekend reminds us, that no matter what we’ve been through in the past, what we might be facing today, or what uncertainties tomorrow may hold, Christ alone is our Hope. He conquered death, He rose from the grave, He is all Powerful. He breathes new life, so that we can live…free. We have so much to celebrate today, for He has risen! Thank you that you make all things new. Thank you for the Victory and Power in your Name. Thank you that you hold the keys over death, and that by your might, Christ was raised from the grave, paving the way for us to live free. Thank you that you had plan, thank you that you made a way. We praise you for your great strength, we praise you for your lavish love. We praise you for you are Conqueror, Victor, Redeemer, and Friend. We praise you that you alone are our Deliverer, you are Worthy, you are our everlasting Father, our great and awesome God. We confess our need for you. We ask that you would renew our hearts, minds, and lives, for the days ahead. We pray for your spirit of refreshing to fill us again. Keep your words of truth planted firmly within us, help us to keep focused on what is pure and right, give us the power to be obedient to your word. And when the enemy reminds us of where we have been, whispering his lies and hurling attacks our way, may he be reminded again of his future. For we have a future and a hope in you. We’ve been set free, redeemed, the old has lost its grip, the new has come. Thanks be to you God, for your indescribable gift! To you be glory and honor, on this Resurrection Day, and forever. Find more by Debbie at www.debbiemcdaniel.com, Facebook, or Twitter.